What Makes Our Charter Plane Service the Best? Does your business travel around the globe? You shouldn’t be limited when it comes to your travel options. Our charter plane service covers just about every corner of the earth. With coveted access to hundreds of airports worldwide, you’ll never have to worry about adulterating your itinerary to accommodate limited service areas. Book your international charter jet today! Tired of waiting in long security lines and boarding queues? One of the most disruptive aspects of flying can be traversing the airport terminals. When you use our private air charter services, you’ll never have to stand in queue to board your aircraft. Just head straight to the runway and be greeted by our friendly staff. Contact us today to request a quote for your next air-travel adventure. Are you looking for one-way charter plane service? Rather than booking a round trip flight, you can save hundreds of dollars by booking a one-way — or empty leg — flight. An empty leg flight gives you even more flexibility over your travel needs. Depending on availability, you can find many different flights that are available for one-way transit. If you’re looking for the most affordable private air charter services, our empty leg flights have you covered. Do you need assistance booking your flight? One of the benefits of private air charter services is friendly, knowledgeable and efficient customer service. 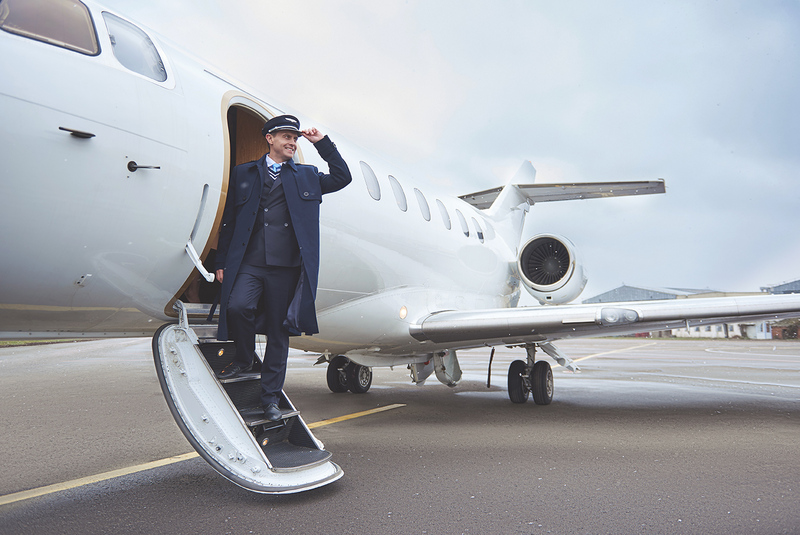 Form in-flight concierge services to a runway greeting, you’ll experience the best in luxury when you fly with Charter Jet One. Our charter plane service includes industry-leading security, catering, ground transportation and more. No matter your travel requirements, our corporate concierge services will rise to the occasion. Does your business need to freight important goods? Many people have turned to air cargo transportation as an alternative to other package carrier services. High-value shipments are in good hands when you use a charter plane service to fulfill your orders. You can craft a custom air charter delivery process for expedited transportation of critical packages. If you’re looking for reliable air cargo transport solutions, get in touch with CJ1 today! Are you a frequent flyer? Stacking up rewards for travel miles isn’t just for commercial airlines. Charter Jet One’s Jet Card is a pre-paid flight card that delivers a variety of benefits to repeat travelers. The Jet Card features expiration-free funds, full-refunds and zero blackout dates. Ready to start earning rewards? Order your private Jet Card, today! Charter flights are an up-and-coming trend among frequent travelers. According to SmarterTravel.com, many people have found “great airfare deals you can get by taking a charter flight”. If your business is looking to cut costs while maintaining business relationships in other locations, our private air charter services can revolutionize your travel experience. Charter Jet One is proud to offer some of the best private air charter services in the nation. We have offices located all over the world to make sure you and your business can get to where you want to go. We invite you to explore our website to learn more about private jet rental. Book your charter flight today! Click here to request a quote.